Guangzhou Junma Apparel Co.,Ltd. 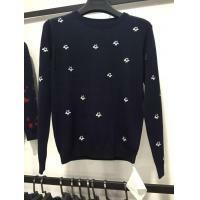 is a professional and leading manufacturer of various high-end swearer, including pullover sweater, cardigan sweater, crew neck sweater, mock neck sweater, turtle neck sweater etc. We also have a professional sweater design team. 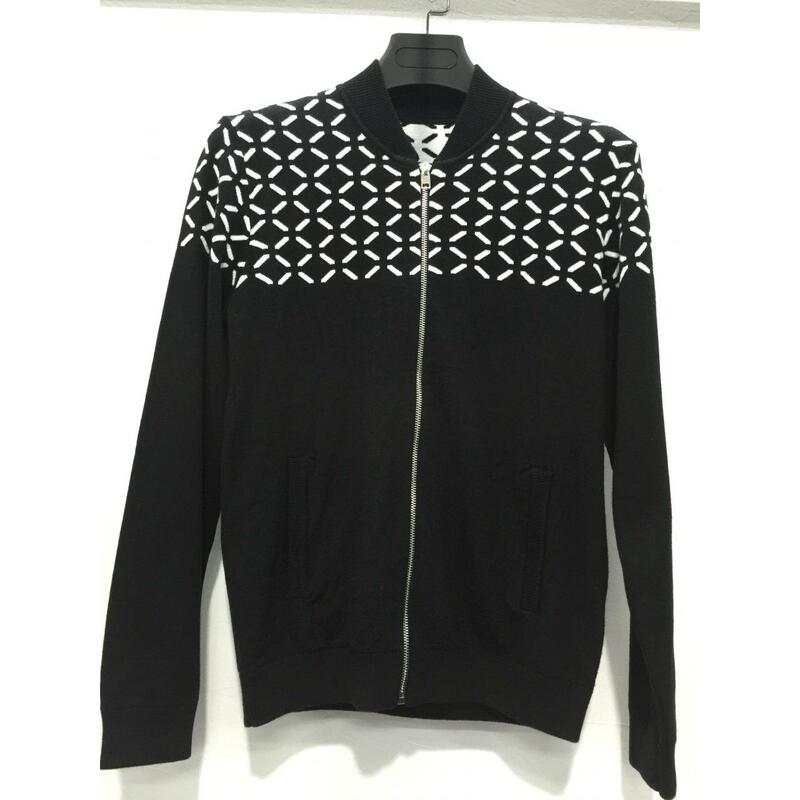 According to Industrial Cluster Distribution of sweater product, our factory is located in Dongguan&Pearl River Delta region, and our office is in Guangzhou. 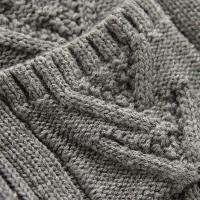 Our aim is to provide you with high quality sweaters in good designs for men, lady ,baby and the kids. We commit to your maximum trust in and recognition of our company and brand by offering constant high-end products and top-grade service. 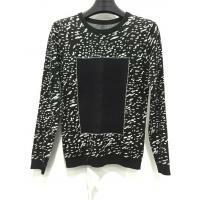 We endeavor to become your most professional sweater supplier in China.